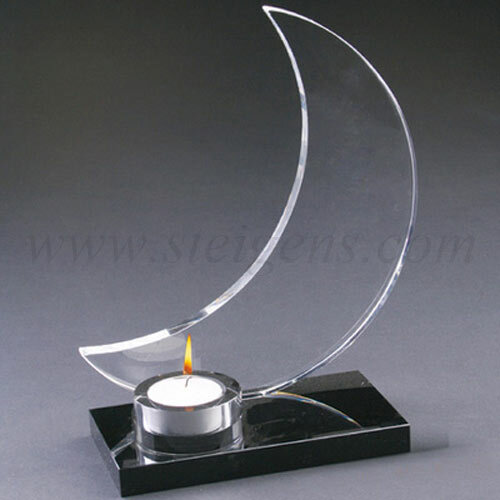 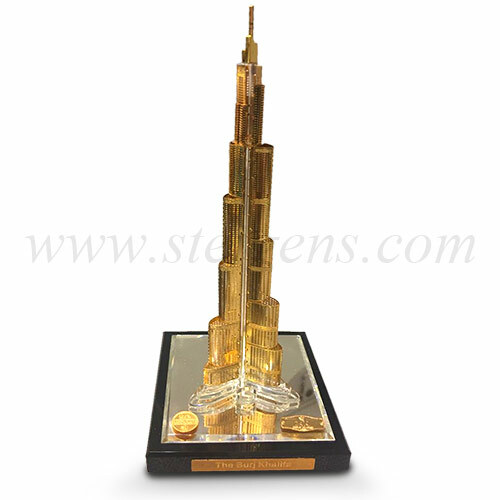 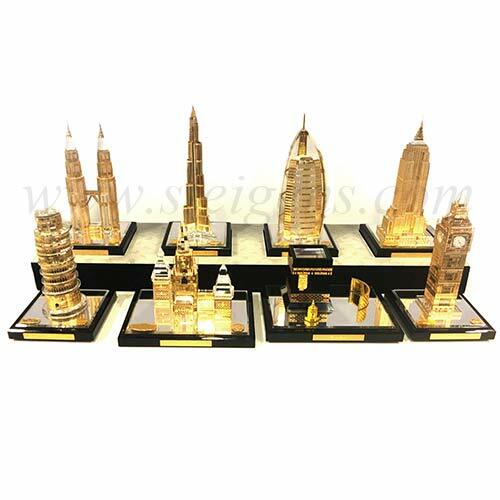 Our Steigens Specialized in Promotional and Corporate Gifts in Dubai. 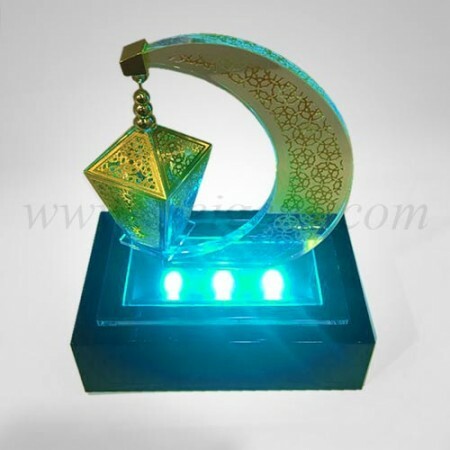 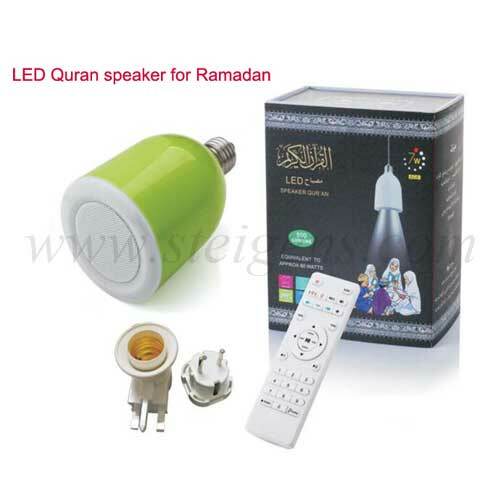 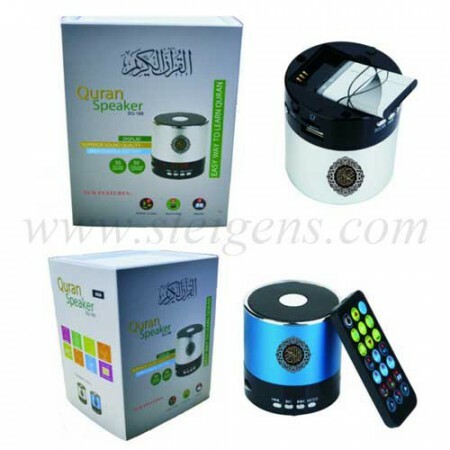 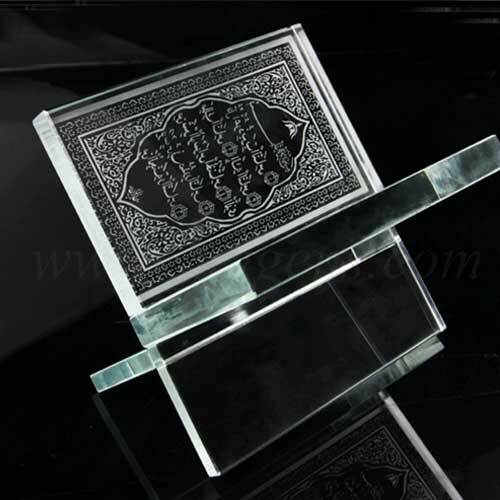 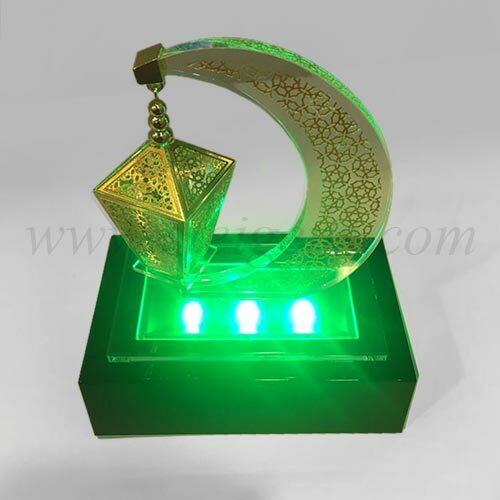 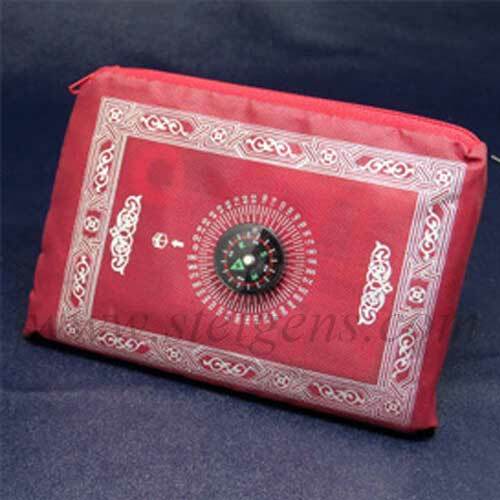 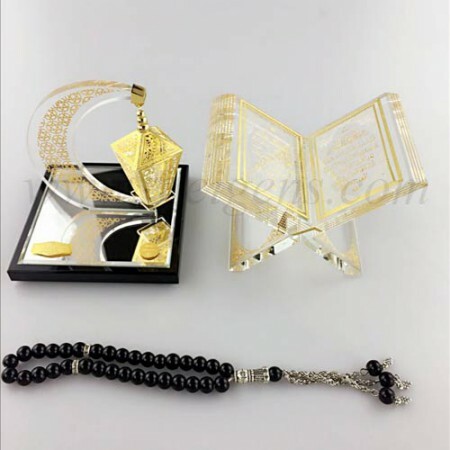 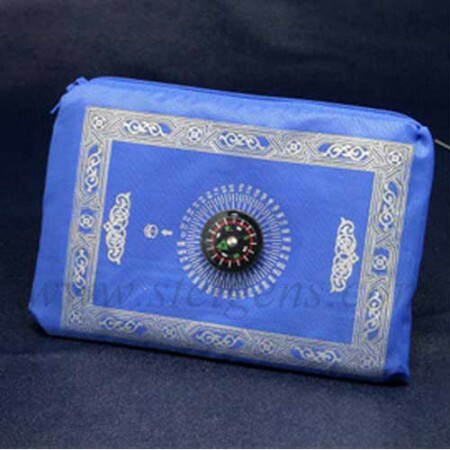 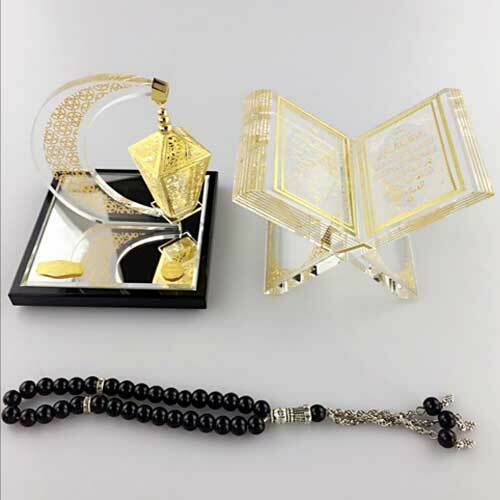 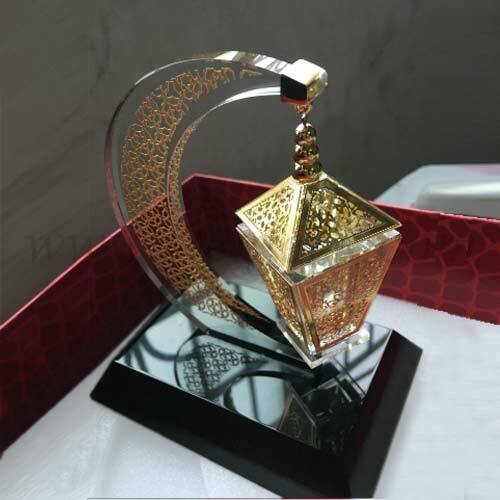 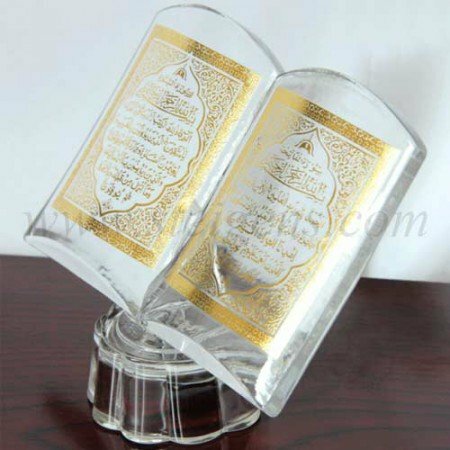 We have a vast collection of traditional gifts and Ramadan Gifts like crystal mini Quran, Mp3 Quran player, Quran speaker, LED Quran speaker to lamp etc… These Gift products are made by a crystal. 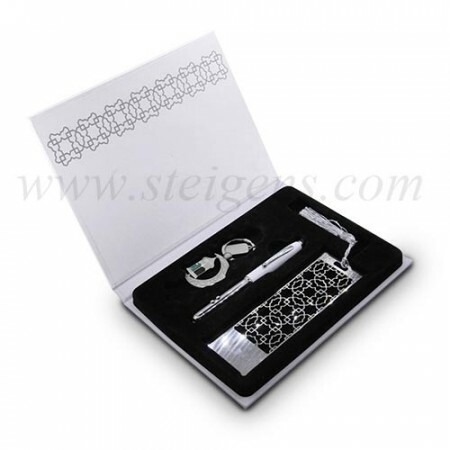 Our Corporate Gifts and Promotional gifts are good quality with reliable to your customers.